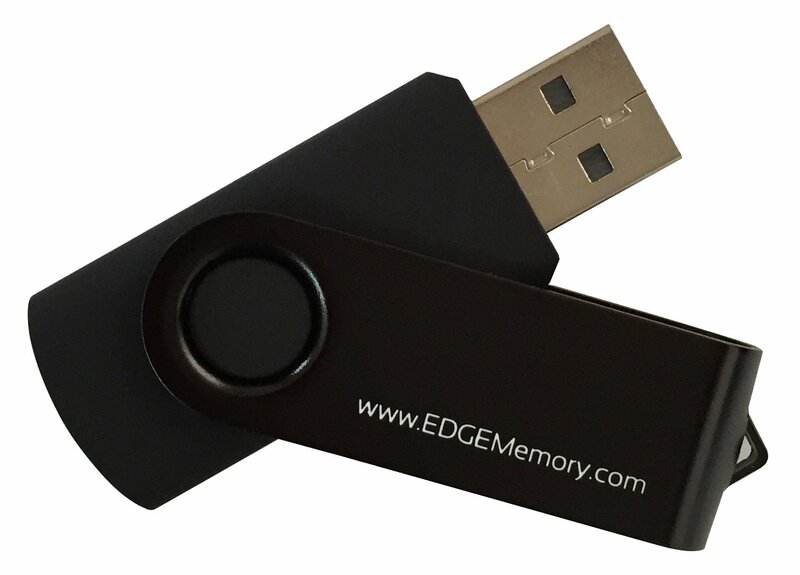 EDGE™ C3 and Secure C3 USB 3.0 Flash Drives are ideal storage solutions for everyday life. Valuable photos, MP3s, important documents, and more can be easily backed up and transferred to other devices. C3 USB 3.0 Flash Drives are an excellent value in USB storage without sacrificing performance. 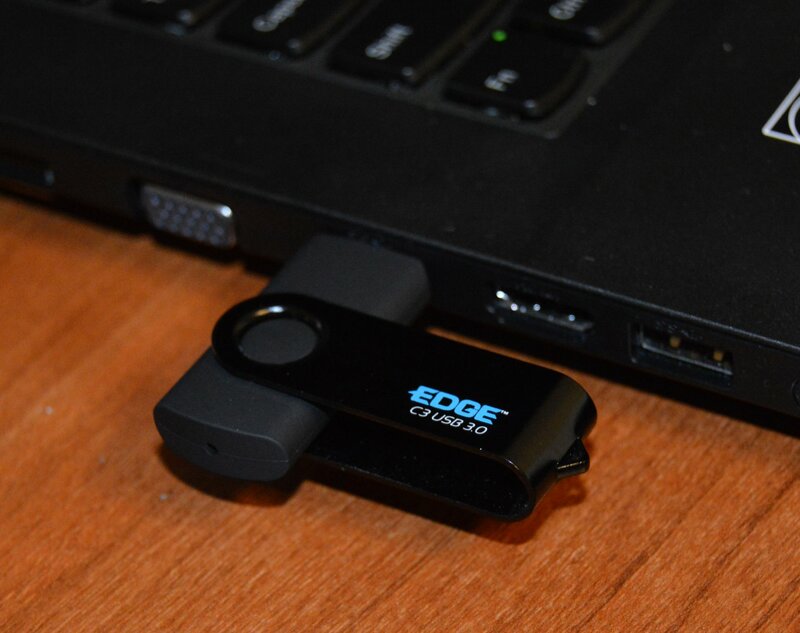 An ultra-fast USB 3.0 interface provides outstanding transfer rates. C3 flash drives are perfect for backing up and transferring photos, music, videos, documents and more. The capless, swivel design protects the USB connector when not in use and the aluminum clip provides an extra layer of durability. The C3 Secure comes with CryptArchiver -powerful encryption and password protection software. 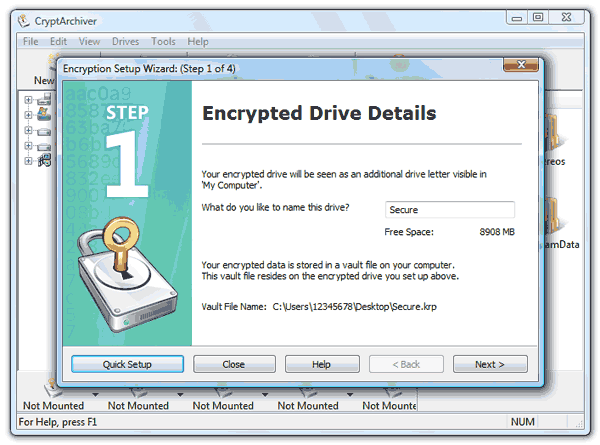 CryptArchiver features either 256-bit AES or 448-bit Blowfish encryption. Data encrypted using the C3 Secure is protected using sophisticated encryption technology. The easy-to-use wizard guides users in creating a private and encrypted "storage vault" that can only be accessed with a user-defined password. 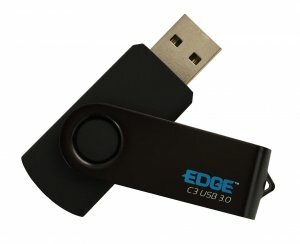 Simply plug the C3 into an available USB port of any computer to store and access files - no software to install or setup required. * The C3 is compatible with Windows, Mac, and Linux based systems,* and is also backwards compatible with USB 2.0 ports so there is never a problem accessing files on any platform.